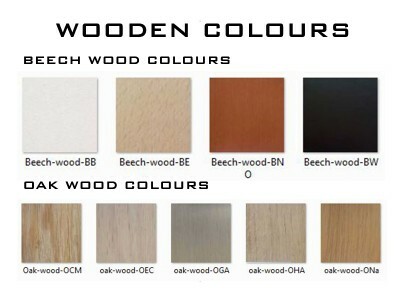 Beech wood frame coated with polyurethane lacquer. 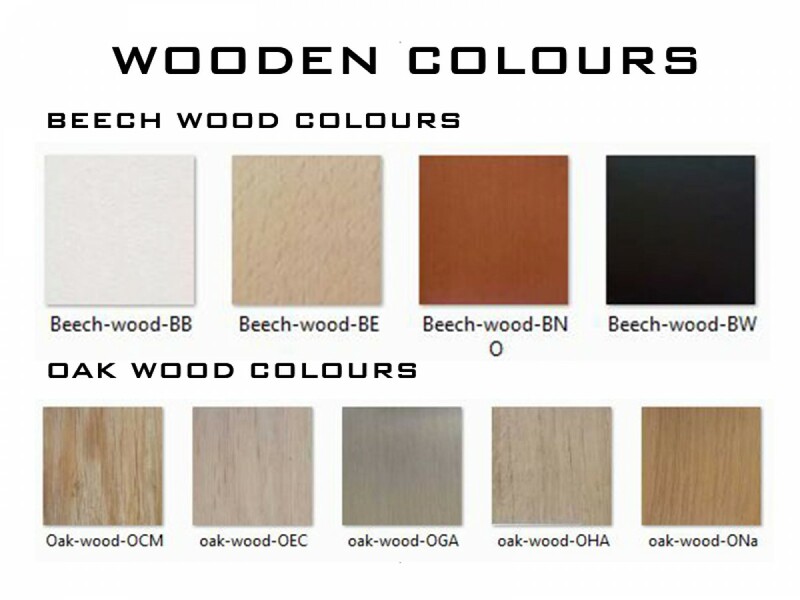 Wide range of wood stains are available. 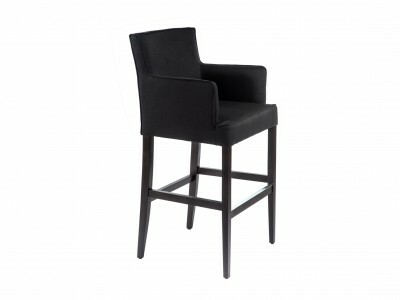 Hyperion BK can be produced in a wide range of professional fabrics or synthetic leather. 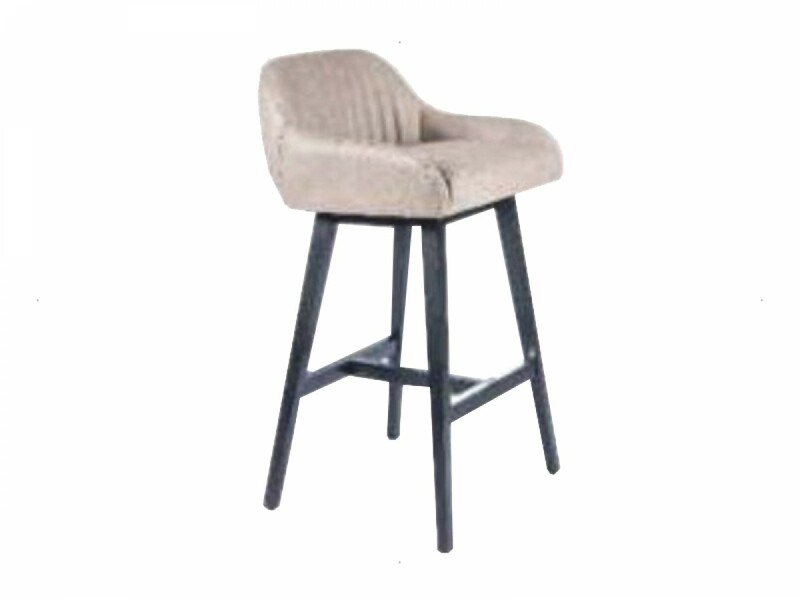 This bar stool can also be customized by sending in your own fabric. 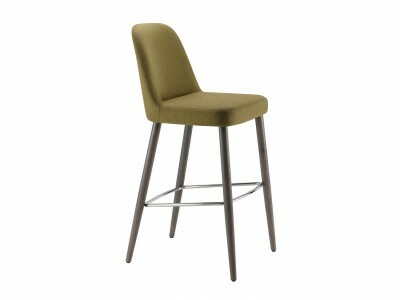 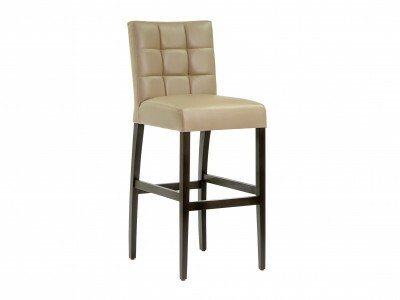 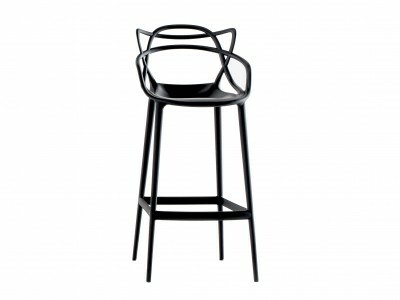 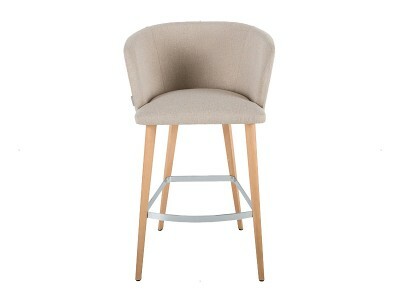 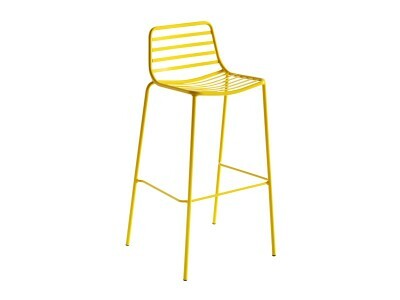 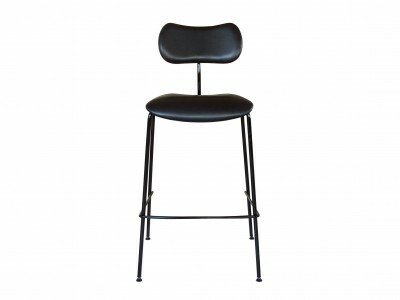 Browse through the vast selection of BARSTOOLS that have recently been added to our inventory.